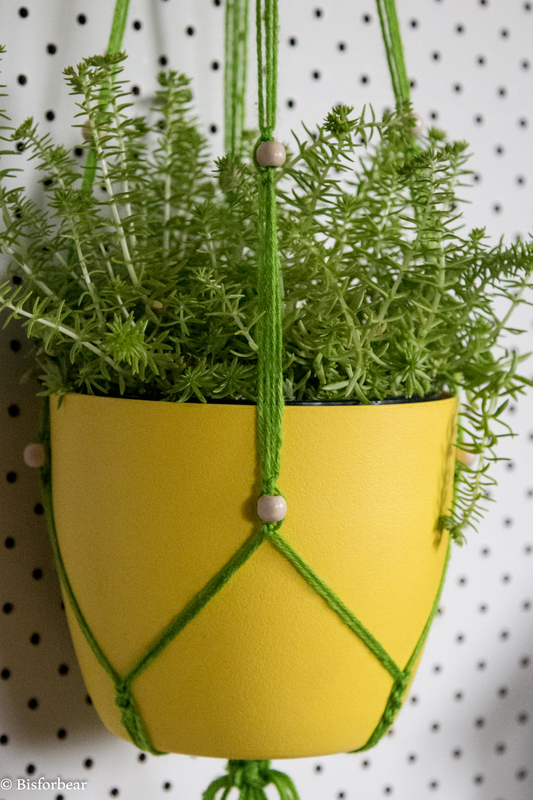 My wee etsy shop is finally open! 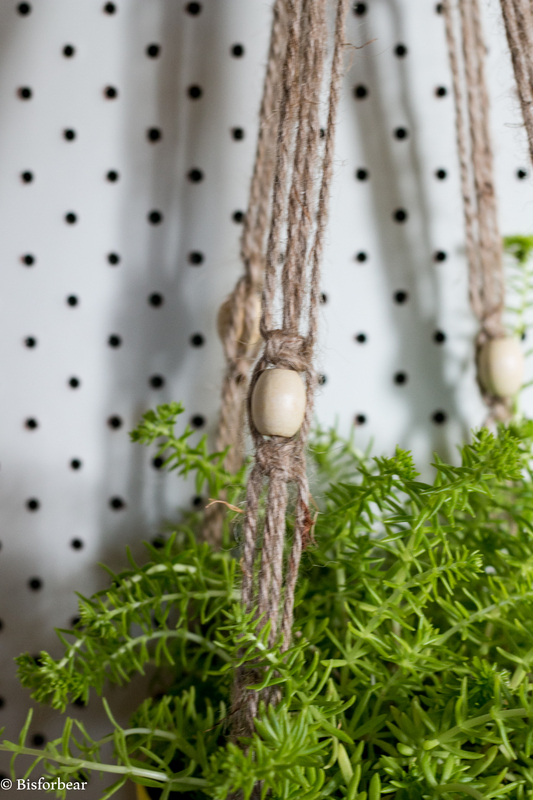 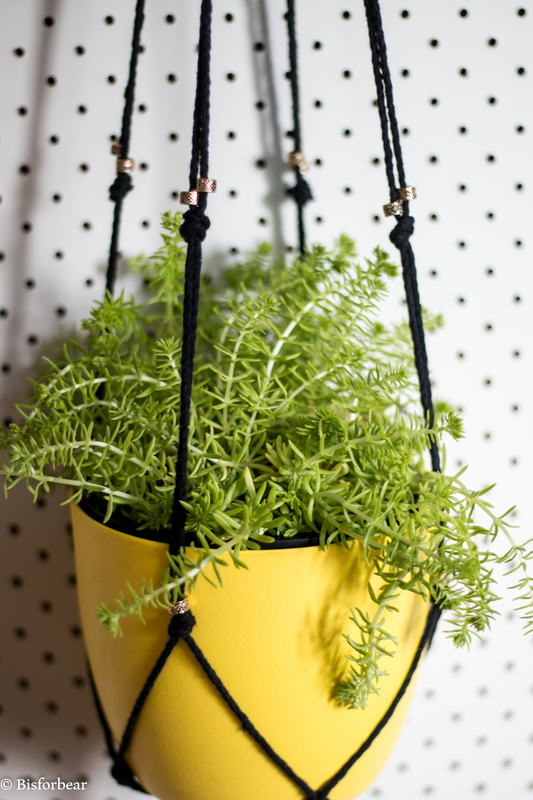 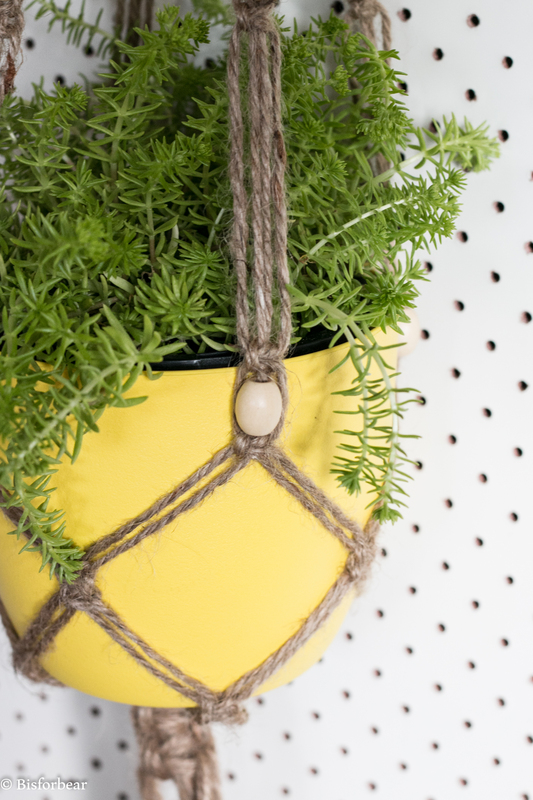 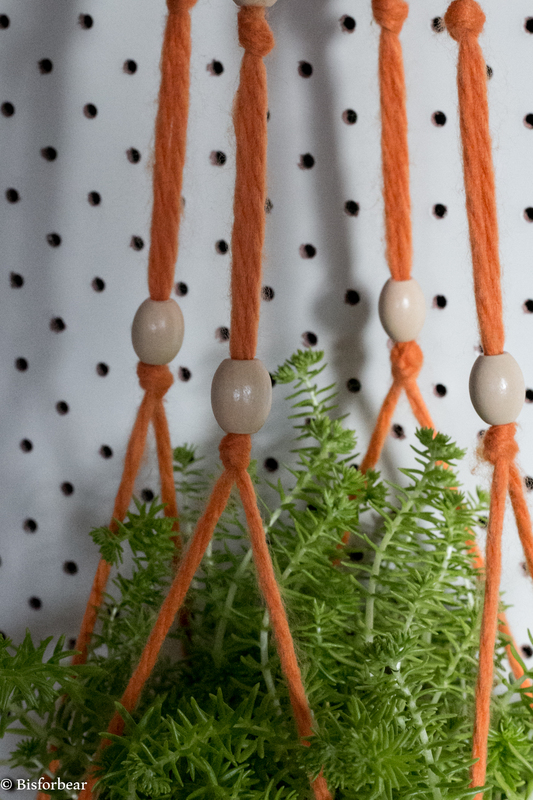 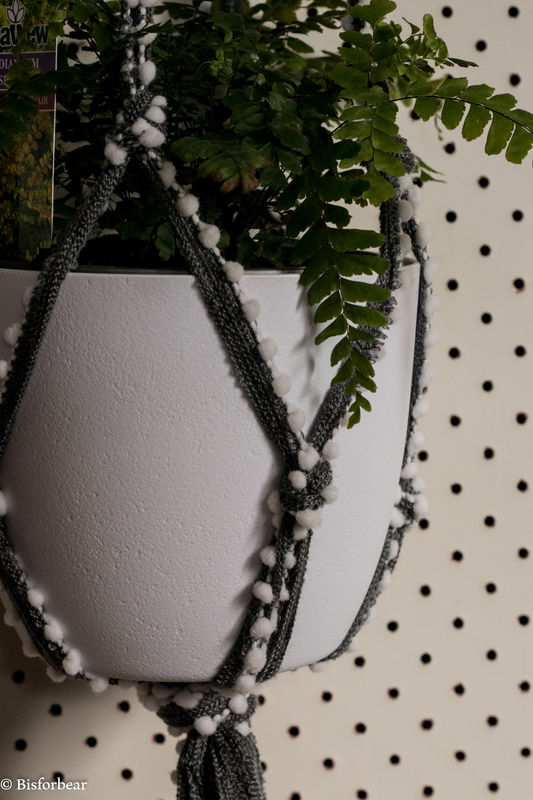 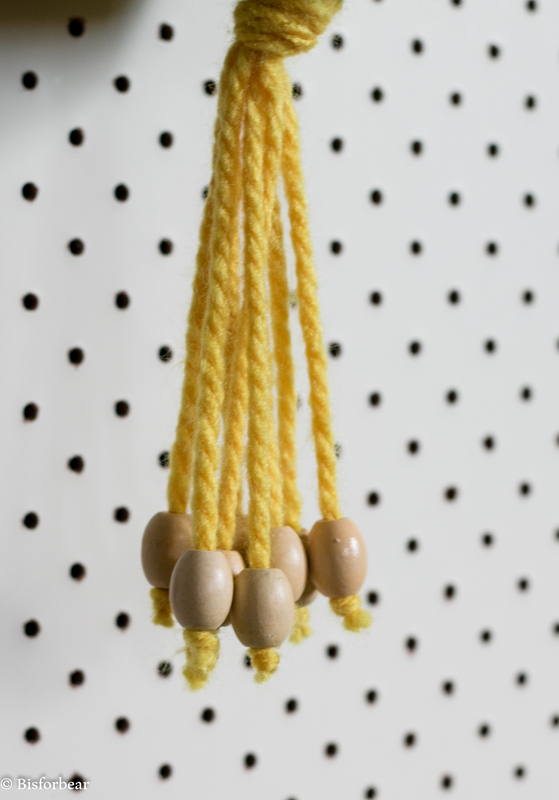 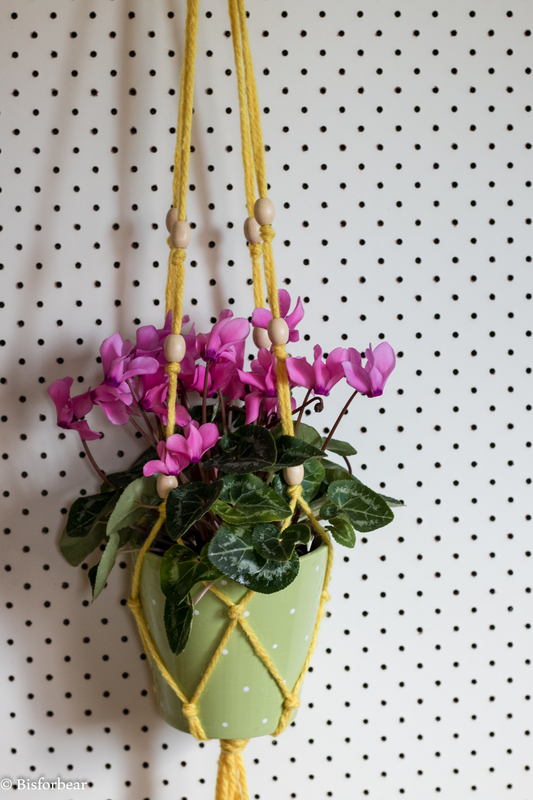 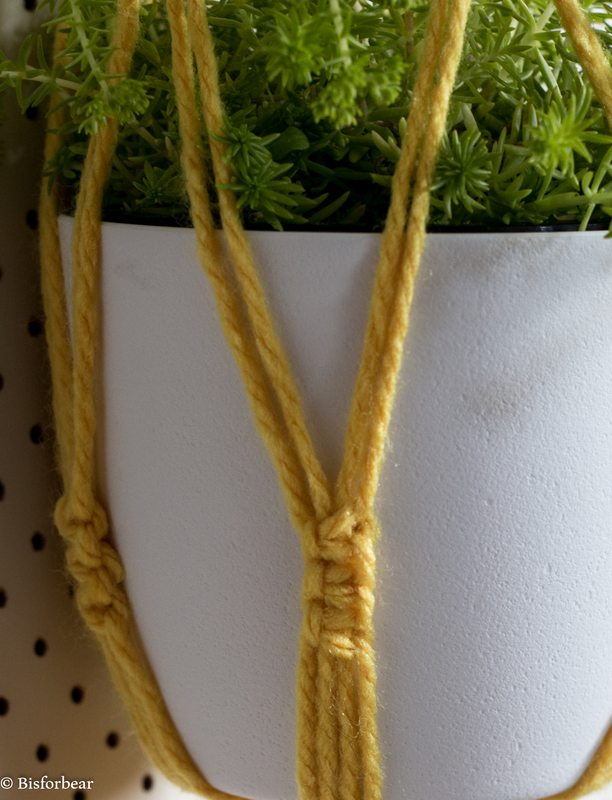 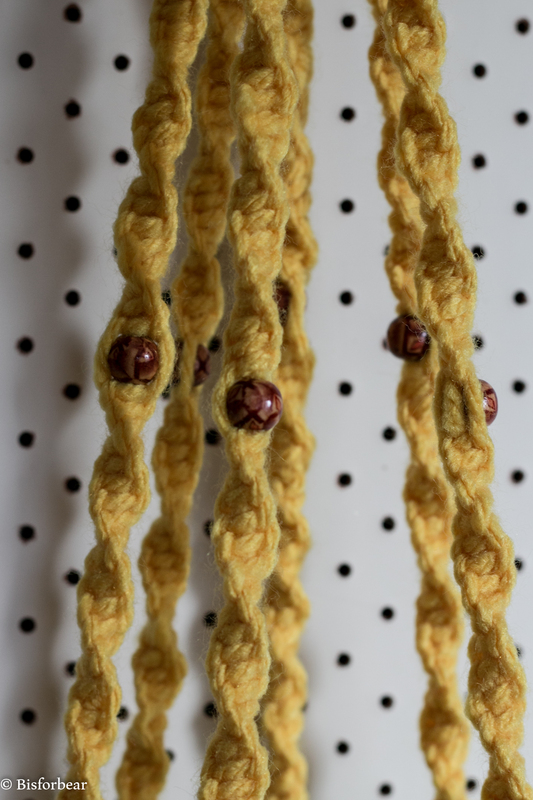 Taking macrame and succulent obsession to the masses. 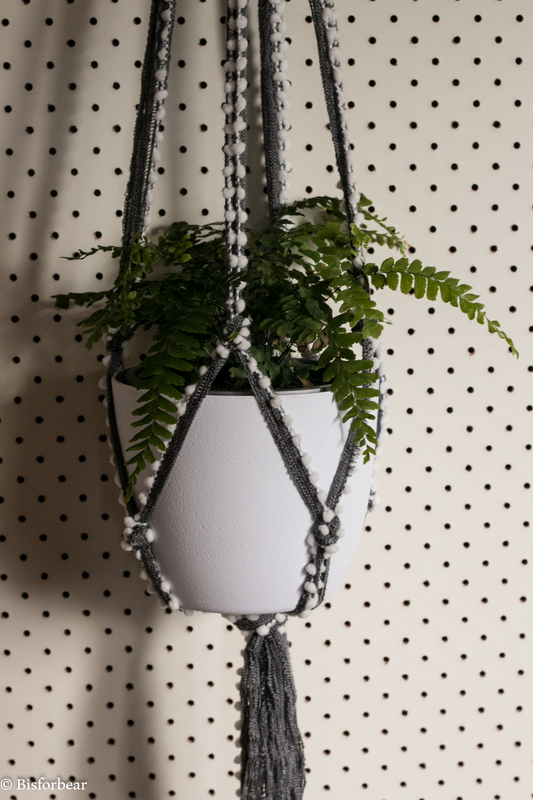 I’ve uploaded a few new listings last night and here are a few examples of my new favourite craft.